SageSource Learning Center was founded in 2015 by Rita Grayson, LCSW, RPT-S. The mission of The Center is to provide high quality neurobiologically-informed training and supervision to mental health professionals. 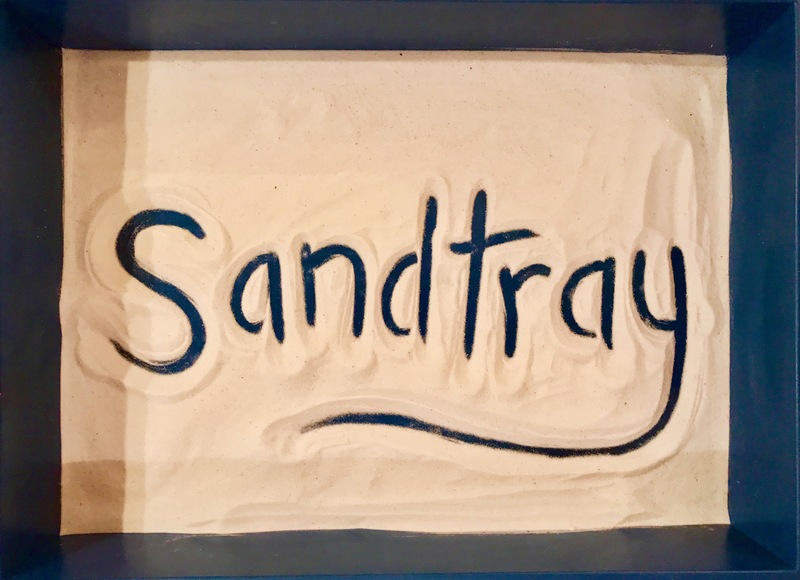 Originally, SageSource Learning Center focused on teaching Sandtray Play therapy. 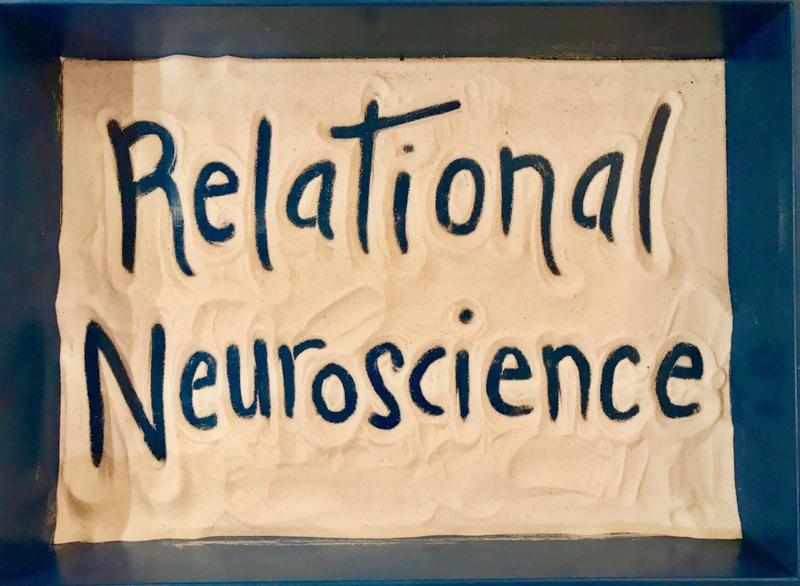 More recently, after two-years of intensive study in Relational Neuroscience, Rita added experiential trainings for Mental Health Professionals who are not play therapists but who want update their clinical practices with the latest findings in neuroscience. 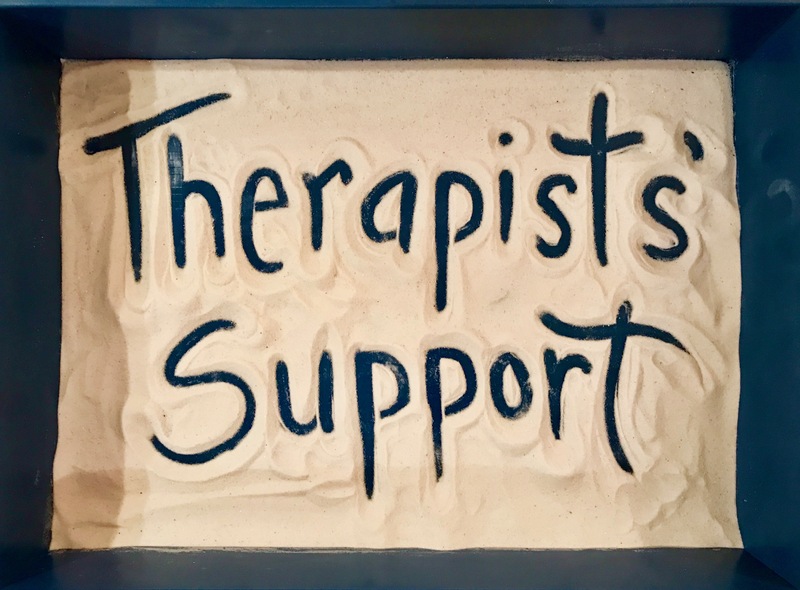 SageSource Learning Center’s trainings are experiential, small-group, retreat-like and designed to nourish and renew passion for practicing therapists. "The workshop was very deep and insightful. Thanks for the welcoming atmosphere and presence." "I don't have left-brain words to describe my appreciation for the gift I received from being here... being here... with Rita and the other participants." "Excellent training! Going back home with personal and professional gains." "This is by far the best workshop I have attended." "I have found a refresher for my passion, a renewal. I look forward to the next level of training." "This workshop felt more like a retreat." "Rita is a great presenter and demonstrates her compassion for her profession."